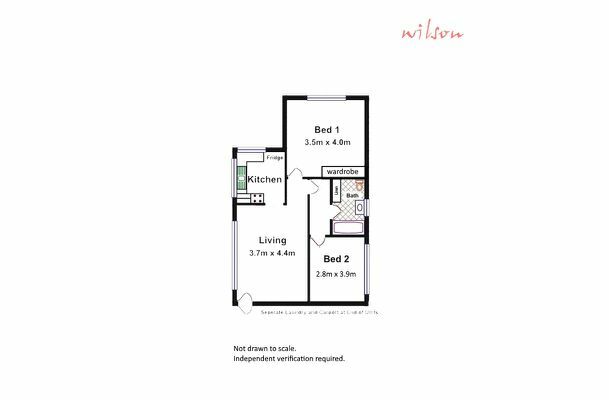 Two bedroom unit in small group of 6. Excellent location! Please call to arrange your inspection time. Situated in a small group of 6 (3 upstairs and 3 downstairs) sits this very tidy two bedroom unit that offers you a separate lounge to the kitchen and bathroom that incorporates the laundry facility. Upstairs, the unit enjoys good exposure to natural sunlight throughout the day from all rooms. 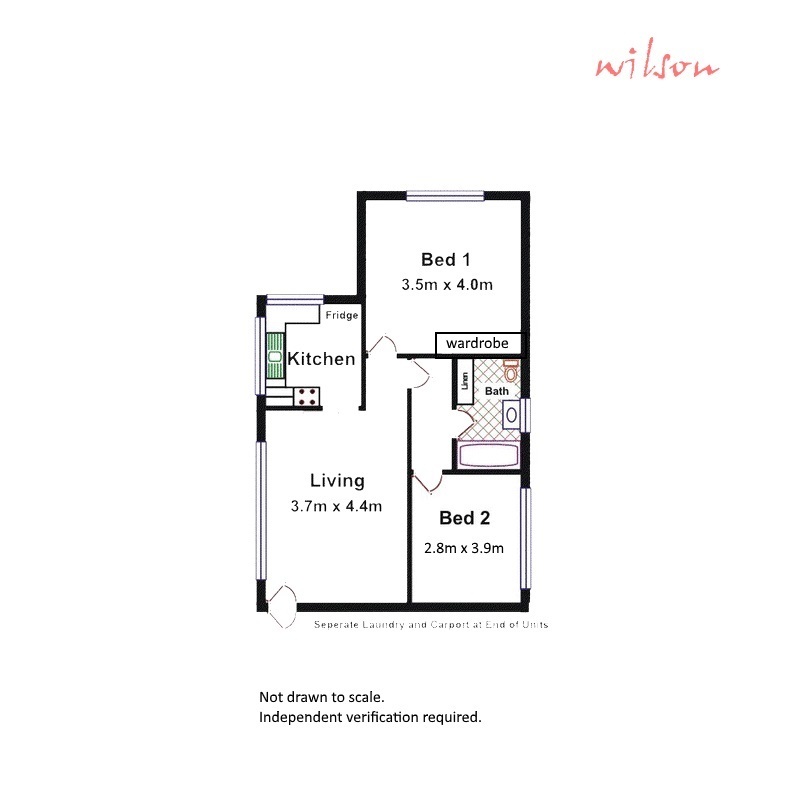 Featuring original and well kept kitchen and bathroom areas, the unit has had improvement with ceiling fans added to the bedrooms, a split system reverse cycle air-conditioner to the living area and modern flooring to the lounge space. 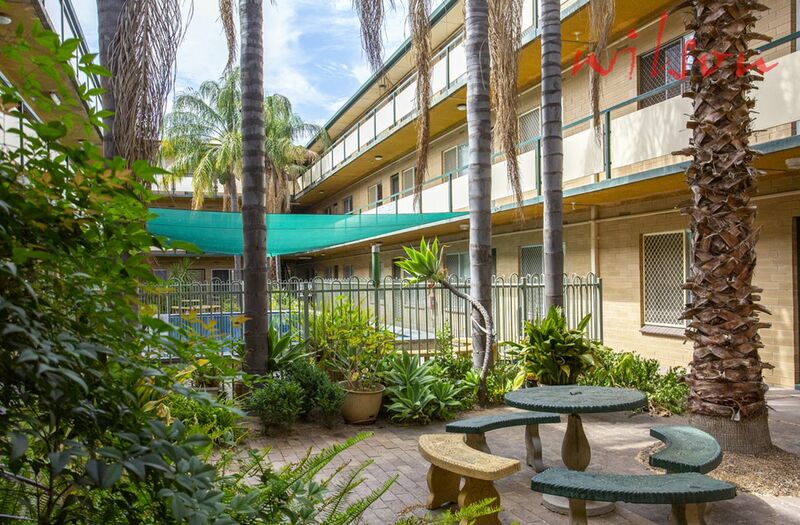 Currently tenanted until January 2019 at $260 per week this unit provides a great opportunity for an owner occupier to move in after lease or keep it as an investment with a very reasonable rental income. Renovated 2 bedroom unit - Perfect location! 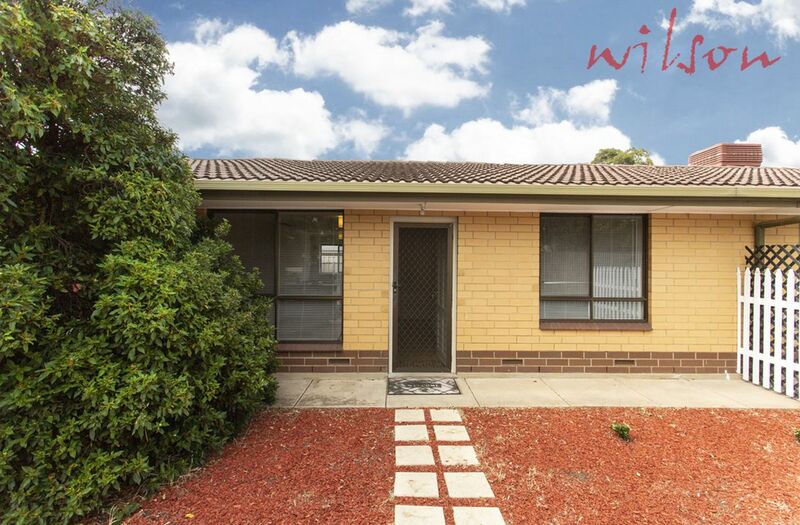 Well presented two bedroom unit in group of 5. Private backyard. Close to Southgate Plaza.